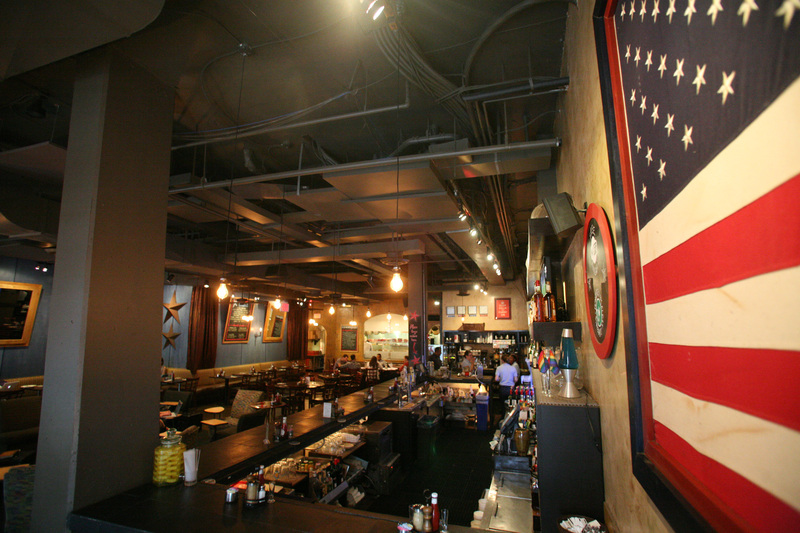 Commissary is a casual cafe, lounge, liquor, beer and wine bar as well as a coffeehouse and smoothie bar. We serve breakfast, brunch, lunch, dinner, snacks and a huge selection of desserts. 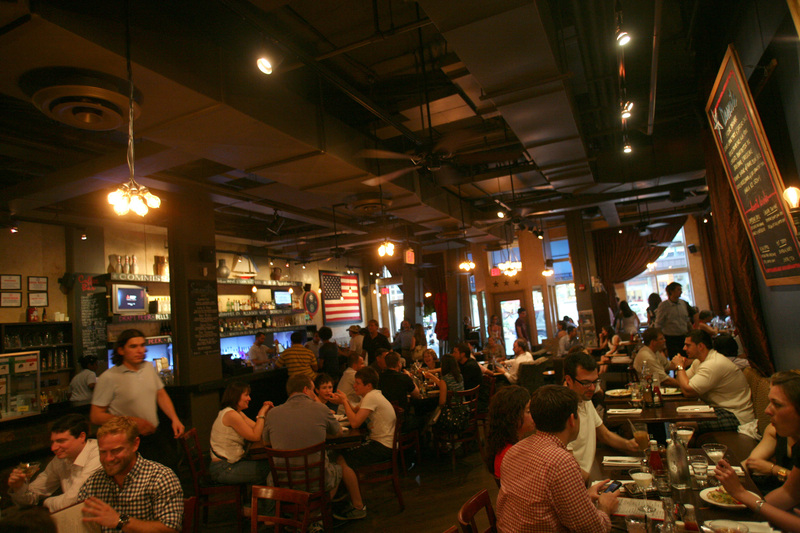 Commissary can accommodate groups both large and small for cocktail hours, buffet dinners or seated affairs. 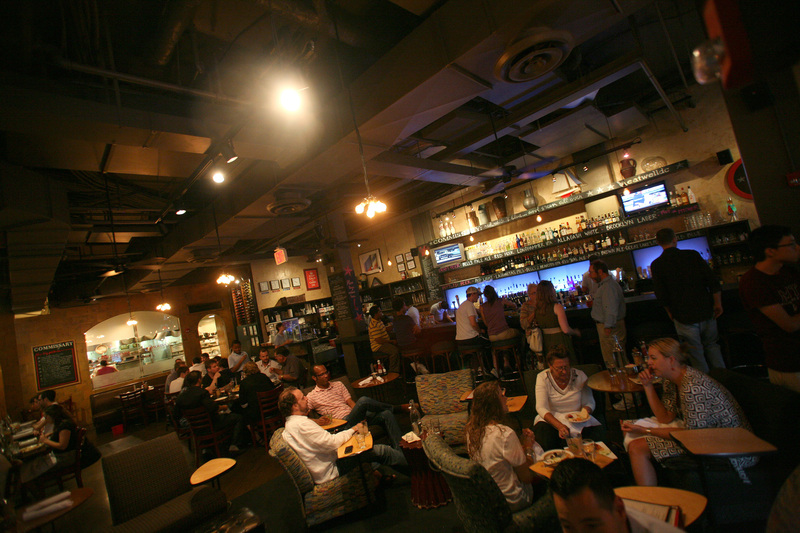 Our dining room comfortably seats 90 and our full bar has ample standing room plus seating for an additional 15 guests. 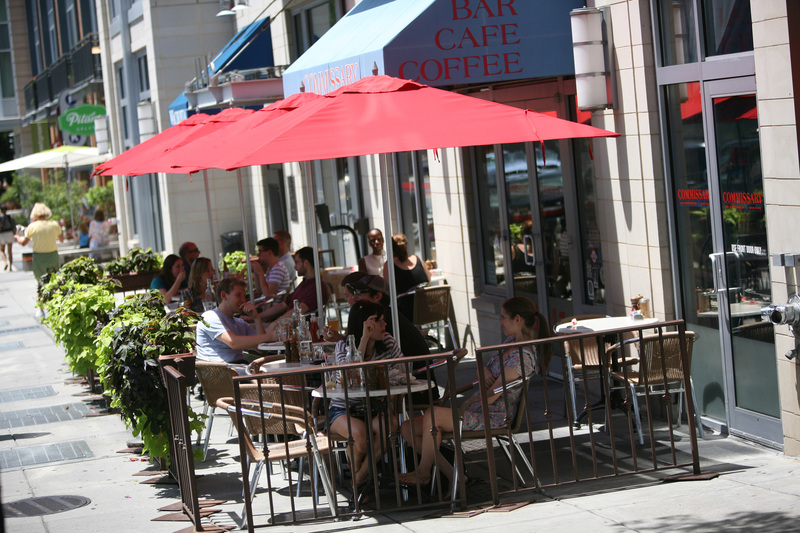 Our cozy patio has additional seating for 25.